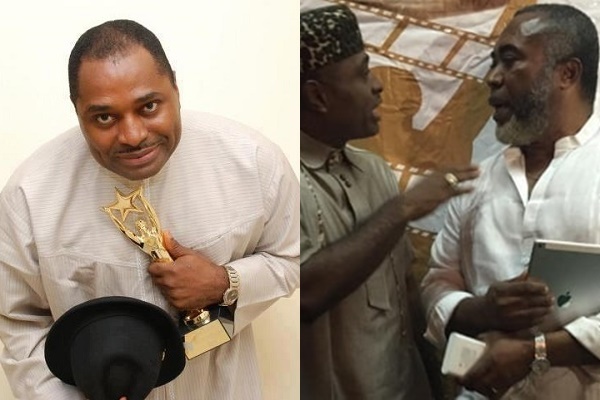 Popular Nollywood Actor, Zack Orji has endorsed the Gubernatorial Aspiration of Dr Kenneth Okonkwo. Zack who hails from Enugu State with Kenneth Okonkwo declared his 100% support for his fellow thespian and urged all his fans to support this noble venture for the betterment of Nollywood in Enugu State. zack orji kenneth okonkwo photos“God is awesome. 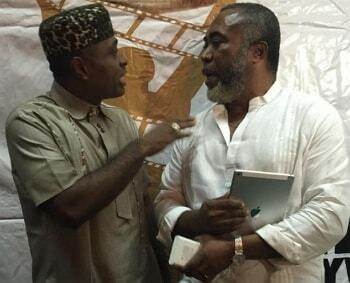 Zack Orji has just endorsed my candidacy for the 2019 Gubernatorial election. He thanked APC for encouraging a Nollywood Actor to run under its platform and pledges the support of Nollywood in this venture. To God be the glory”.